Upgrading your West Columbia commute with a new crossover SUV is as easy as comparing 2019 Mazda CX-5 vs. 2019 Nissan Rogue. Each offers plenty of technology, convenience features, and more, but the Mazda CX-5 delivers more power, towing, and entertainment in the end. 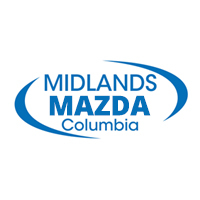 Compare the Nissan Rogue vs. Mazda CX-5 and drive off in your favorite SUV from Midlands Mazda. If you take a close look at the specs of each SUV, you’ll notice they aren’t exporting the same power. Each has a different capability that could change your mind when it comes to which would be better for your Irmo commute. 2019 Mazda CX-5: You’ll find a 187-hp 2.5L SKYACTIV®-G 4-cylinder engine that delivers 186 lb-ft of torque. This SUV also features SKYACTIV®-Vehicle Dynamics with G-Vectoring Control, and can tow up to 2,000 pounds. 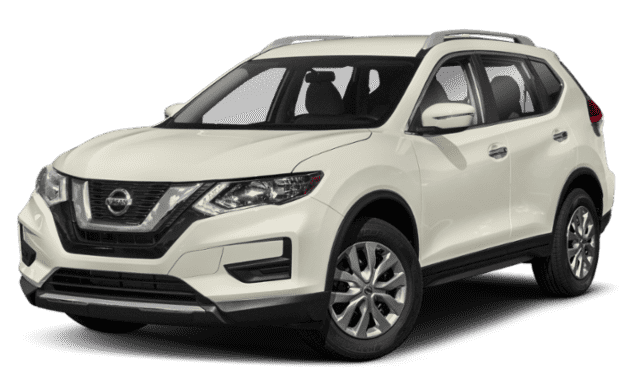 2019 Nissan Rogue: This crossover runs on a 170-hp 2.5L 4-cylinder that delivers 175 lb-ft of torque, and it tows just 1,102 pounds. 2019 Mazda CX-5 vs. Nissan Rogue: Which Will be Your Next SUV? The Mazda CX-5 provides more power and a wider range of standard and available features, making it clear the new Mazda CX-5 can give you and your family the Lexington drive you’ve been looking for. 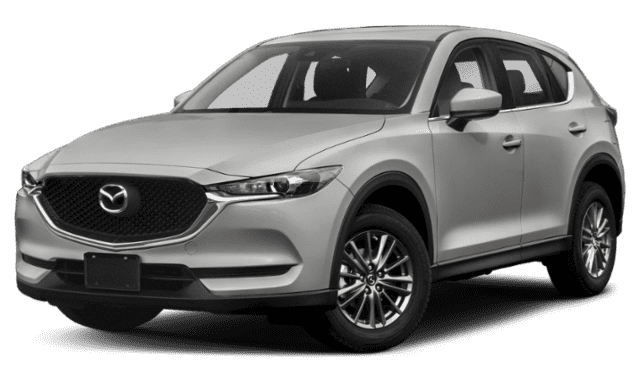 If you’re looking to learn more about the Mazda CX-5 dimensions, features, and more, compare the Touring vs. Grand Touring, then make the trip to Midlands Mazda today! If you have any questions about Mazda CX-5 lease deals, technology, or about our other models, don’t hesitate to contact us in the meantime.